Attorney Profiles — Bishop & LaForte, Ltd.
Bishop & LaForte, Ltd. and George F. LaForte, Jr. are consistently rated as AV Preeminent® using the prestigious Martindale-Hubbell Peer Review Ratings system. George LaForte graduated from Northern Illinois University before obtaining his J.D. from The John Marshall Law School. George LaForte concentrates his practice in the areas of complex civil litigation, business litigation, plaintiff’s personal injury, transportation law, and not-for-profit corporations. Bob Hall graduated from Illinois Wesleyan University and became a Certified Public Accountant before obtaining his J.D. (with honors) and L.L.M. in Taxation from The John Marshall Law School. 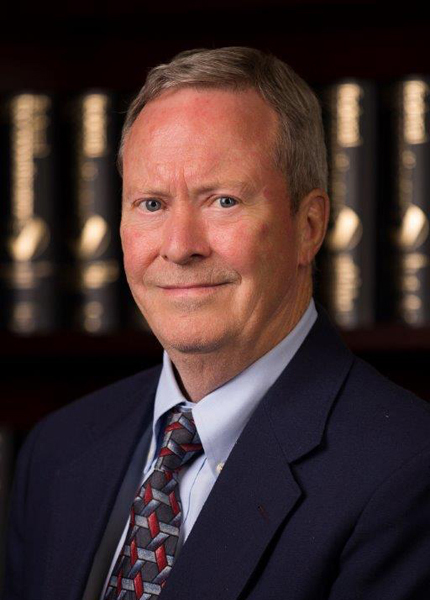 Bob Hall concentrates his practice in the areas of business transactions, real estate transactions, estate and trust planning, tax planning, tax compliance, business succession planning. Tim Hickey graduated from DePauw University before obtaining his J.D. from the University of Florida College of Law. 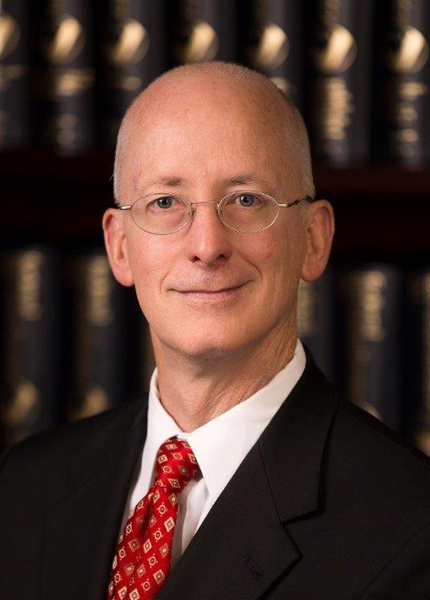 Tim Hickey concentrates his practice in the areas of complex civil litigation, business litigation, estate and trust planning, special needs trusts, probate administration, probate litigation, construction, and mechanics' liens. Jim Cerami graduated from the University of Illinois before obtaining his J.D. from the Chicago-Kent College of Law. Jim Cerami concentrates his practice in the areas of real estate transactions, estate planning, and business counseling and transactions.